Do you live in Montreal? 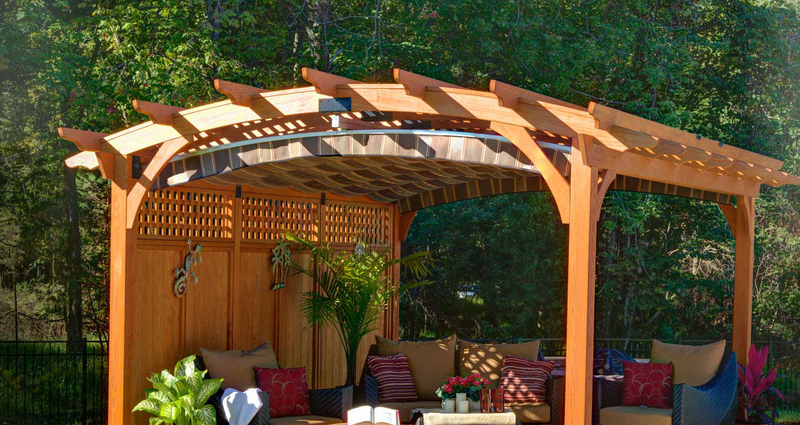 Do you dream of a custom gazebo to beautify your outdoor surroundings? 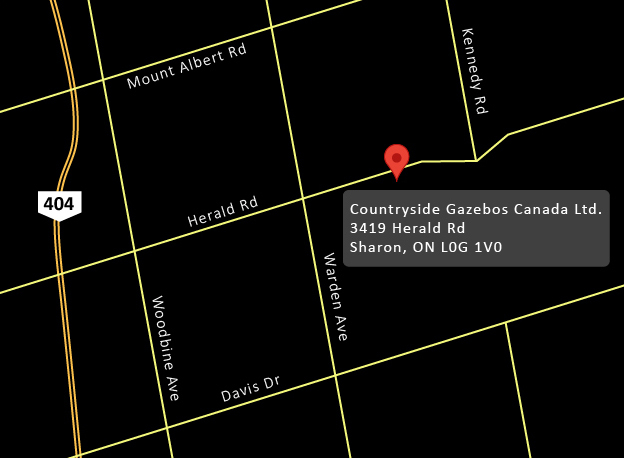 Countryside Gazebos Canada is excited to offer fine wooden and vinyl clad gazebos in Montreal. All our gazebos are supplied in easy to assemble kits with comprehensive installation instructions to make DIY set up fast and simple, or we can bring a team of specialists to install your gazebo in Montreal so you can spend your free time doing something else. Our professional and skilled team of builders always arrive on time, are fully uniformed and their customer service is second to none. Our online visuals will give you creative ideas and allow you to choose the type of gazebo you would like, and our quoting system will allow you to get a quote on your perfect gazebo in Montreal. If you have any questions or would prefer to speak to us directly you can contact us at 905-841-0612.